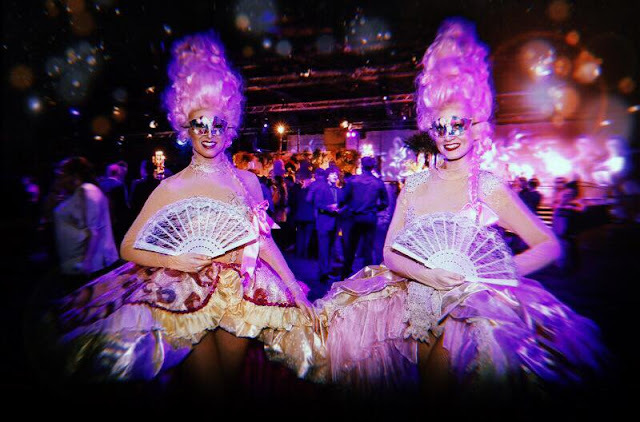 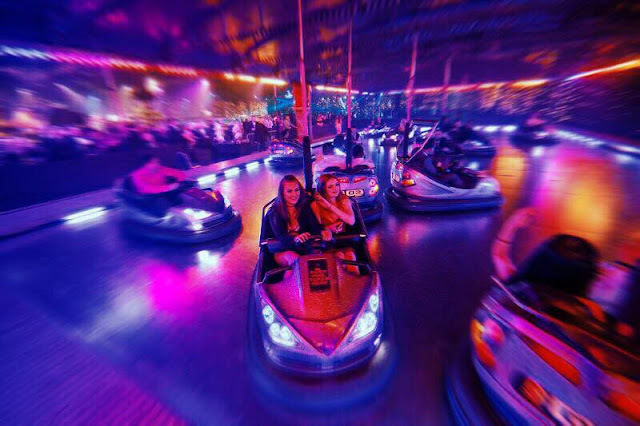 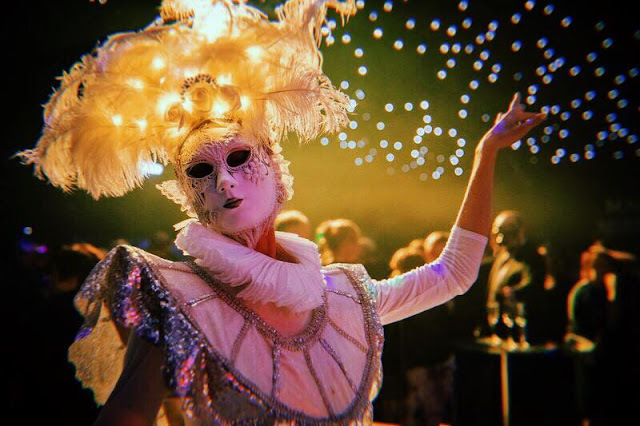 Experience the themed Christmas party of your dreams in Dublin and Belfast as Best Parties Ever has officially launched in Ireland! 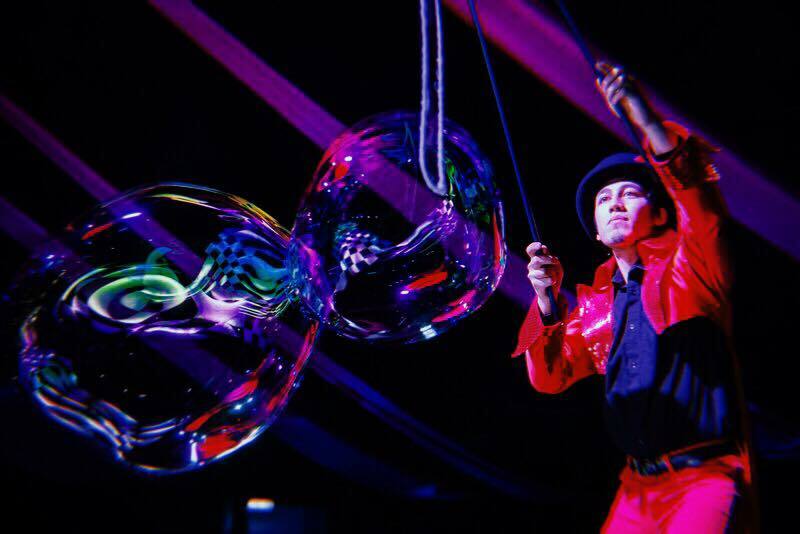 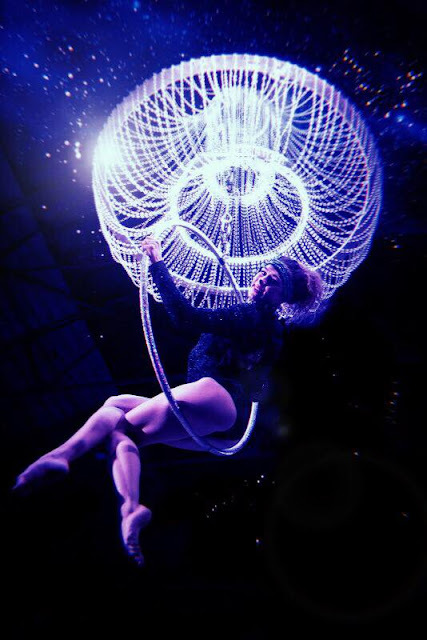 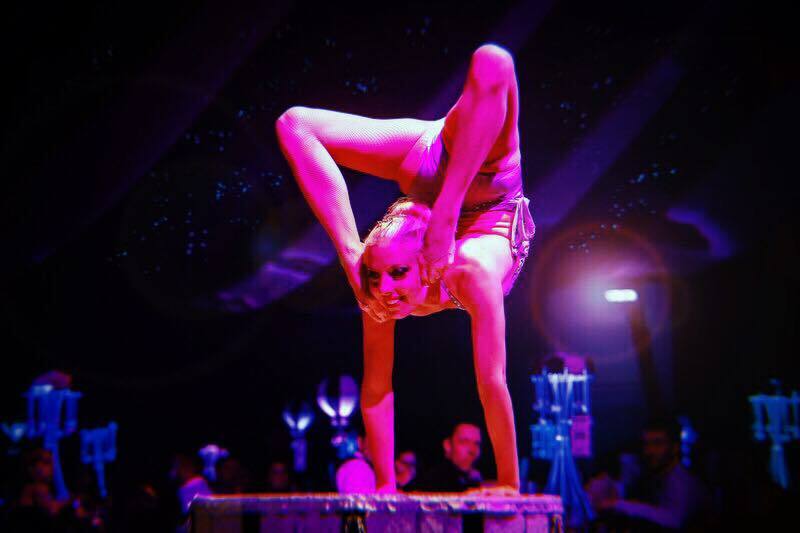 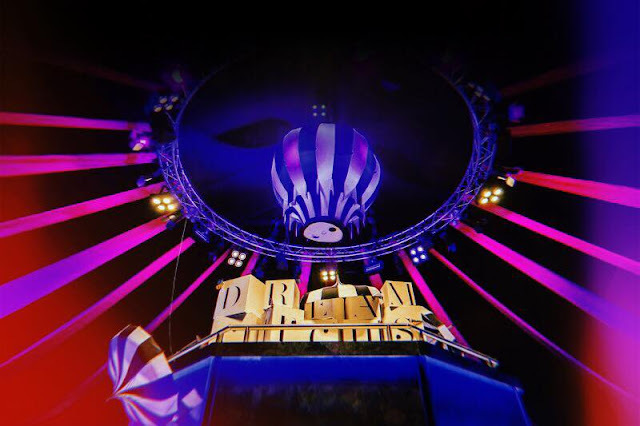 The Dream Circus is coming to Dublin in December for nights of exhilarating acrobatics and behold, The Masquerade Ball awaits in Belfast. 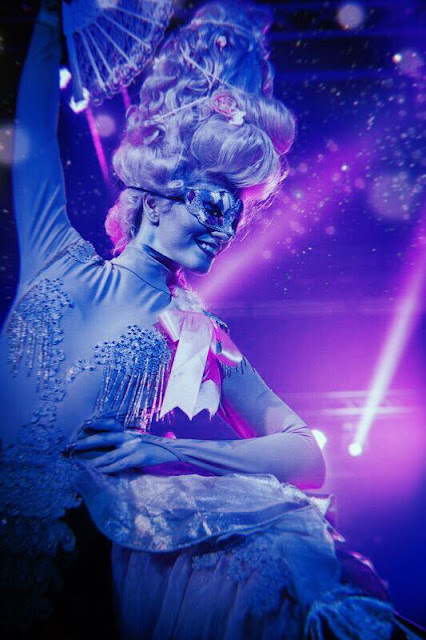 For bookings visit http://bit.ly/BPEIreland and read on for further details on this world class entertainment experience.